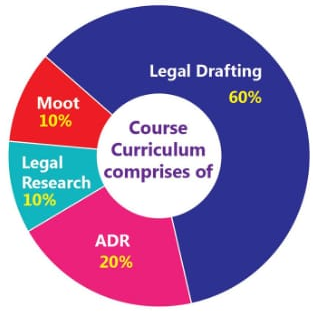 Co-Draft Academy of Law has designed programmes to enable young lawyers and law students to draft precise and comprehensive legal documents. 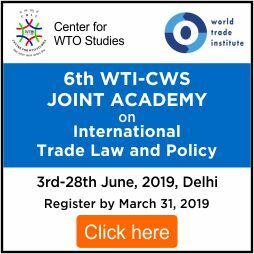 The course is a combination of interactive and skill-building sessions for improved advocacy, group discussions, court management, alternative dispute resolution, etiquette, mock mediation and language as a tool for the lawyer. 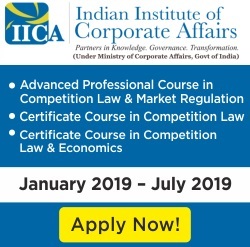 A unique course that imparts essential skills and knowledge required for a competent legal career. Legal drafting is sure to enable professionals to be well versed and proficient in drafting legal letters. Drafting a minimum of 50 documents from legal notices, plaints, written statement, affidavits, petitions and conveyancing documents will enhance the drafting skills. 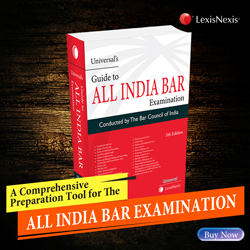 One of the primary function of a lawyer is to understand the nuances of the dispute. Proper client counseling is the only way a professional can render appropriate legal and ethical advice. The course will help the professional to develop his skills to understand or assess the needs and expectations of the client. Mooting is an essential skill which stimulates legal professionals to deal with litigations and court practises. 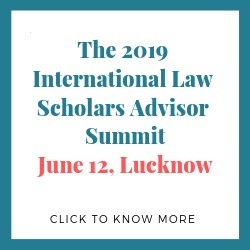 Practise sessions on Moot Court will be provided to enhance and equip the student’s professional skills in analysing the problem, research case-laws, and presentation of arguments in a court. 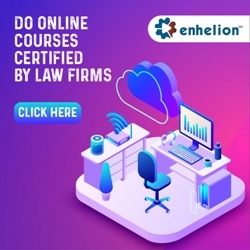 Legal research is one of the critical areas of the legal profession meant to advise clients, determine the strength and weaknesses of the case and probability of success in the case. 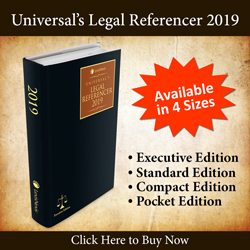 The legal profession has undergone a plethora of changes which includes the introduction of ADR in all fields of law, special training in ADR with mock training in mediation will enhance the exposure to this evolving field of law. Finishing School in Law: Syllabus. 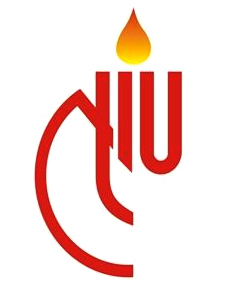 Guest lectures by retired judges, lawyers, and managers of corporate sectors. Etiquette and soft skills development. Assistance in placements with lawyers or law firms. Rs. 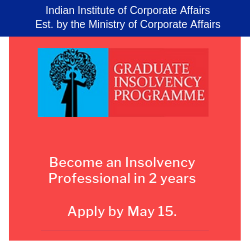 25,000 + GST (Course fee only. This does not include boarding and lodging). 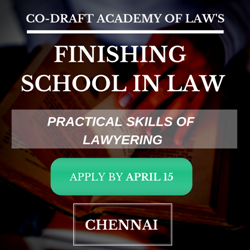 For outstation candidates, Co-Draft Academy of Law can guide you about good PGs and hostels in the nearby areas. The expenses for food and accommodation has to be borne by you. There are only 50 seats available. Registration will be on a first-come-first-serve basis. Based on the initial response received for the finishing school, you are advised to register and pay asap. If and when you register, please mention Lawctopus as the source of your information.